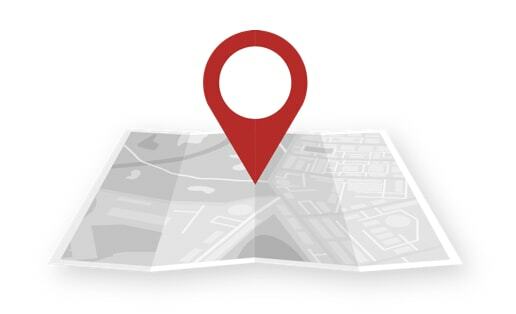 Get a Map or Directory or Swaggerty's Farm products at your local grocers and meat markets. Your favorite retail grocer where you purchased Swaggerty's Farm pork sausage products can typically help you with this since they are part of the equation. There are numerous factors and variables from your retail grocer to storage methods in the home. In general, and depending on the pork sausage product, you can expect a shelf life of up to to 18 days refrigerated or 180 days when kept frozen. If thawed, the product can be refrozen, yet the quality and wholesomeness are then highly dependent upon consumer storage methods and the condition of the product. Our recommendation is to use the same common sense you would use with any fresh or frozen ground red meat product. If color is good (e.g. pinkish, red) and organoleptic is good (i.e. no off colors or odors), the product should be fine to use or refreeze. Feel free to contact us anytime at info@swaggertys.com or (865) 933-2625 should you seek additional information. All Swaggerty's Farm retail products have been previously handled frozen for your protection. Refreeze or refrigerate, immediately after purchase. For more information about expiration dates or perishability with Swaggerty's Farm premium pork sausage, read about it here. What should I do if I find mold on my sausage? Have you found mold on previously-purchased Swaggerty's Farm sausage? Here are some things you should know about handling premium pork sausage and steps you can take to resolve problems with mold in the future. All premium pork sausage products shipped from Swaggerty's Farm in Kodak TN are shipped fresh-made and flash-frozen, before shipping out to retail and food service sellers. 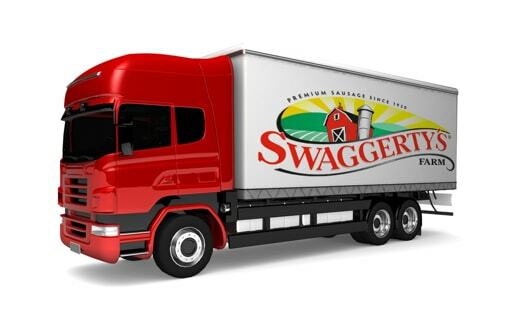 All Swaggerty's product remains frozen until product is dropped off at retail or food service distribution points. At the point of transferring product, sellers of Swaggerty's Farm sausage choose to store in Frozen or Refrigerated facilities. Any mold found on Swaggerty's Farm sausage after shipment to retail or food service distribution centers stems from only one (1) thing: sausage being stored or transported in fresh/unfrozen states too long in a moist environment. Moisture and temperature-changes can occur at the retailer, in transit to your home, or in a residential or commercial refrigerator. Note: June, July, and August are typically the worst months for mold issues due to product-temperature variability in retail and food service establishments, as well as the various ways in which product is transported and stored for use in Summer months. So what are the best steps to resolve my mold issue? Since 99.9% of all mold on fresh meat occurs after a product has thawed at the retail or food service establishment in which you shop, in transit to your cold or freezer storage, or in your refrigerator or freezer at home, it's best to contact the retail or wholesale source where you purchased the product to make your claim. *If the retailer or distributor where you purchased our product does not handle your claim to your satisfaction, please Contact Us and ask for the Quality department. And as always, feel free to reach out to us at 865-933-2625.
Who should I contact about a problem with my product? 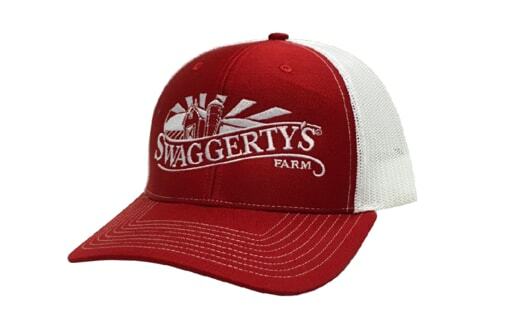 If you encounter a problem with your Swaggerty's Farm product you purchased at a retail location near you, consider contacting the retailer if you think the issue may stem from proper handling, cold storage, or expired product to attempt to resolve the issue. If you encounter an issue you believe we should know about, please contact us at 1-866-792-4728 and ask to speak to someone in our Quality Department. We really appreciate your feedback and help monitoring our premium sausage products. What does it mean that Swaggerty's Farm® is BRC certified and holds an AA grade - the highest possible? Premium pork sausage begins with superior quality control. Quality Control starts when livestock is unloaded at Swaggerty's Farm. We monitor everything from beginning to finished product, including sanitation, cleanliness of the plant, and all factors in between. Animal handling programs, food safety programs, allergen management programs, customer specifications, and all standard USDA guideliness and regulations are strictly followed by Quality Control at Swaggerty's Farm. Why does Swaggerty's Farm® product packaging change on occasion? Our desire is to offer the most effective, efficient, and economical packaging to our customers. There are myriad external forces and factors in requirements and regulations for packaging consumable products. From the FDA to requests from Retailers, we're always attempting to strike a balance in performance and cost-containment to keep prices affordable for customers. Where can I find recipes featuring Swaggerty's Farm ® premium pork sausage? Premium pork sausage adds flavor to many popular meals whether created in-home or at your favorite foodservice establishments. Go to Swaggerty's Farm Recipes to find a history of sausage recipes recorded over the last 85+ years. I've signed up, but why don't I see any coupons or email? Once you have entered your name and email address, within minutes you should receive a welcome email. After you've received your welcome email and confirmed your membership, you will then begin receiving our Coupon Club email each and every month. Sometime your Coupon Club email may go to your junk mail, promotions, or an email folder other than your typical inbox. Because any Swaggerty's Farm® email may be considered an advertisement, our email may be funneled to a folder other than your inbox. You may find it beneficial to enter our e-mail address, info@swaggertys.com, into your address book just like a friend or family member so your software will recognize our monthly e-mail and not filter them out as spam. If you opt-out at any point in time, to opt back in you'll have to go through the process of "re-authorizing" us to begin sending you a monthly email again. If you continue to have problems, please contact our customer service desk at (865) 933-2625. As a Coupon Club member, what do I get and when do I get it? We'll email you, about once per month, a free assortment of print-at-home coupons, a feature recipe for the season, and other special offers. Where do I sign up to start getting Swaggerty's Farm® coupons? In the footer of our website here or on our home page, enter your name and email address. You should recieve our most recent Coupon Club email within 15 - 20 minutes. Look for it in your email inbox or your other tabs and folders for an incoming promotion email. Confirm your subscription and start printing usable coupons right away. What products does Swaggerty's Farm® offer to food service establishments? 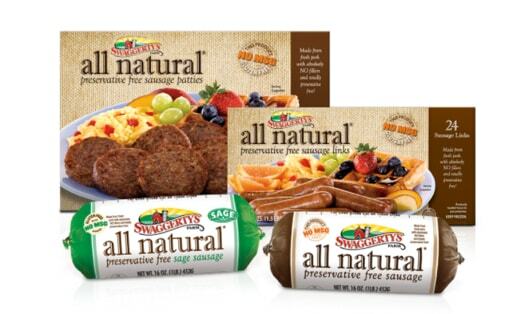 Find out more about Swaggerty's Farm® Foodservice and how our local, premium pork sausage will inspire flavor and value across your breakfast, lunch, dinner, and appetizer menus. Who do I contact to discuss my food service needs? Call us at 1-866-792-4728 or inquire to sales@swaggertys.com. Who do I contact with my questions about Swaggerty's merchandise before I purchase? Email us at info@swaggertys.com, and we will do our best to answer your questions promptly. Who do I contact about Swaggerty's merchandise, which I have already purchased and shipped? Please submit your inquiry here: https://shop.swaggertys.com/contacts. What shipping options are available when I buy sausage online?